by Ilene Beckerman | Biographies & Memoirs | This book has not been rated. 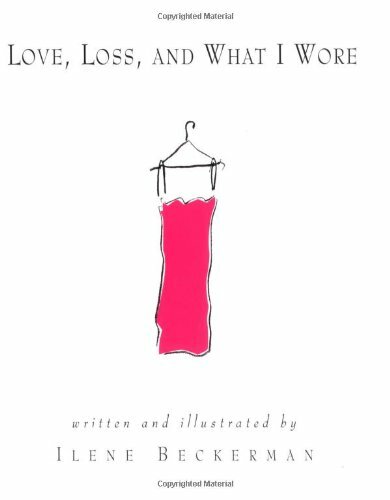 Ilene Beckerman’s runaway bestseller articulates something all women know: that our memories are often tied to our favorite clothes. From her Brownie uniform to her Pucci knockoff to her black strapless Rita Hayworth–style dress from the Neiman Marcus outlet store, Ilene Beckerman tells us the story of her life.